A 'field blend' is an ensemble of different grapes from one vineyard block that are picked on the same day and fermented together, making a unique wine of place or a 'vin de terroir'. 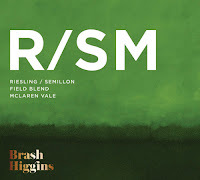 Our version is from an elevated site along the Kangarilla foothills of McLaren Vale where one acre of Riesling (65%) and Semillon (35%), unusual bedmates, grow cheek by jowl. Picked on the same day, basket-pressed together then co-fermented wild in trusty barriques. 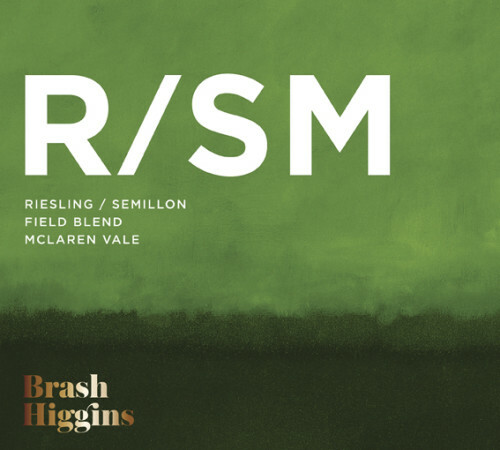 The thing that strikes me about this wine is the fresh Riesling rolls out first setting the scene beautifully before a wave of Semillon bowls through filling the mouth with its fatness. Loaded with crisp citrusy goodness, scents of pretty white and yellow flowers keep the snoz in the glass. A fine spread of lemon butter type weight adds further appeal. Lemon zest to finish has me eyeing off oysters and prawns to make the mission complete. Great drinking - fist-pumping material.